Currently you can reach out to our HelpDesk at any given time and receive a support call within 15 minutes from one of our friendly staff. iSupport now offers a Request Callback button on all transactional pages allowing you to obtain support from our Customer Support team without even picking up the phone. 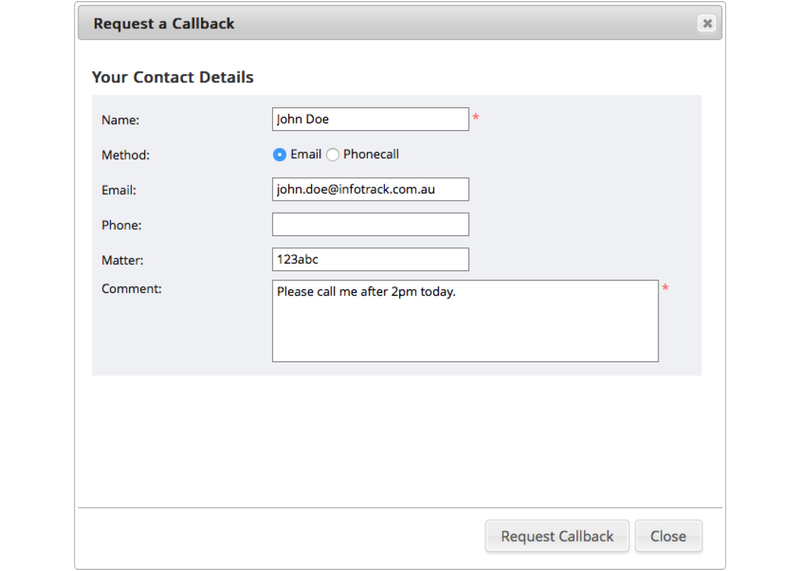 Simply press the Request Callback button, validate your name, telephone number and email address. The choice is yours, you can select which method is best to contact you on, by email or phone, and you will hear from us within 15 minutes. It’s as simple as that because we know how every second counts in a busy day where time is money.